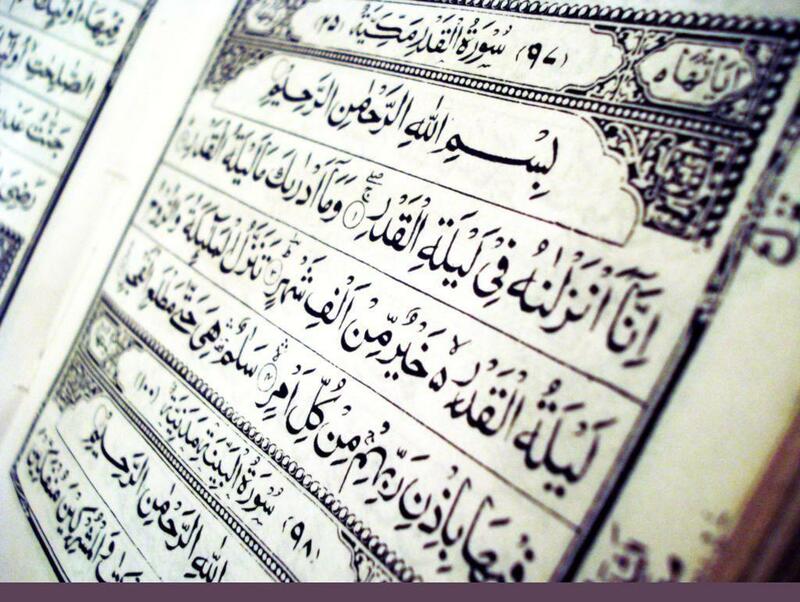 Question: What are the signs of Laylatul-Qadar (the night of power)? Response: From amongst the signs of Laylatul-Qadar is that it is a calm night and the believer’s heart is delighted and at peace with it, and he becomes active in doing good actions, and the sun on the following morning rises clearly without any rays. Posted on July 19, 2014, in Ramadan Resources and tagged laylathul qadr, signs of laylatul qadr. Bookmark the permalink. 1 Comment.